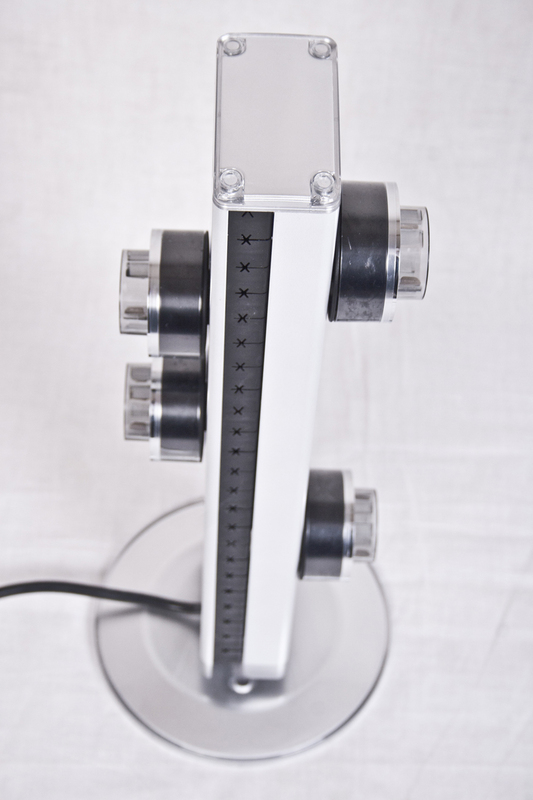 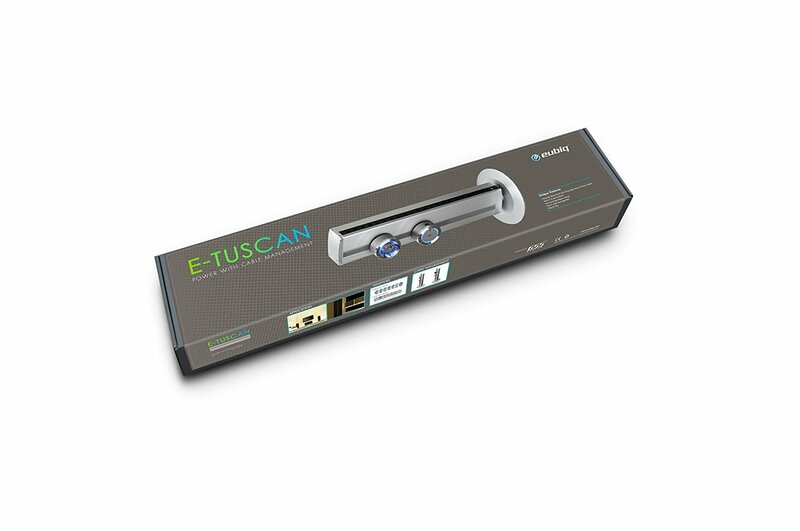 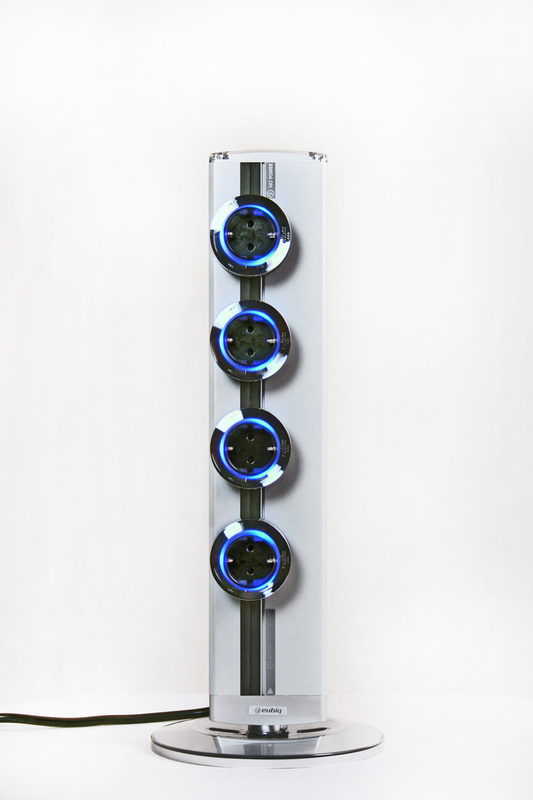 The E-Tuscan profile combines the technology of the Eubiq system with the new cable management system. 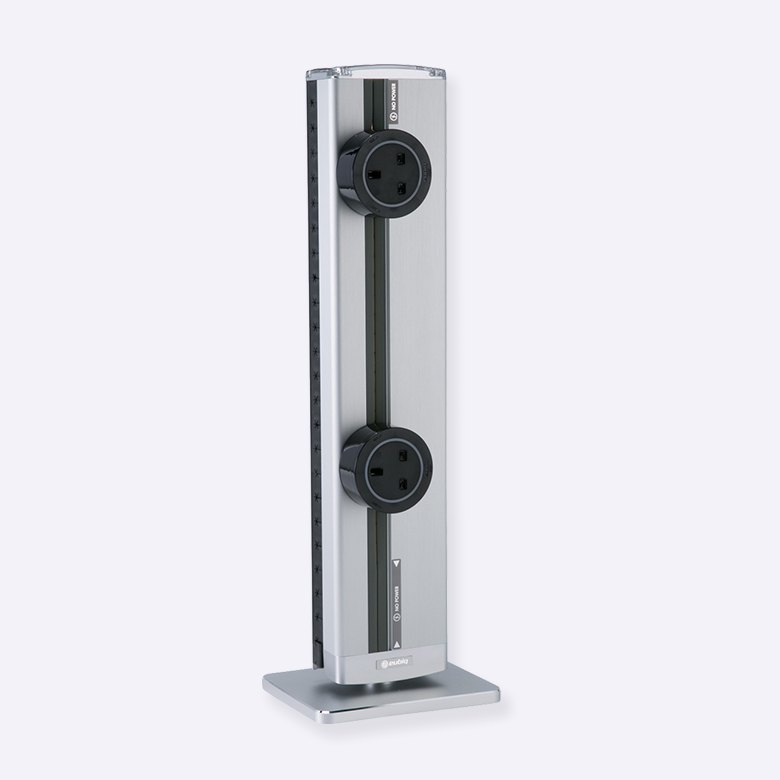 The E-Tuscan tower has an elegant design and its particularity consists in the electrification of both sides of the profile. 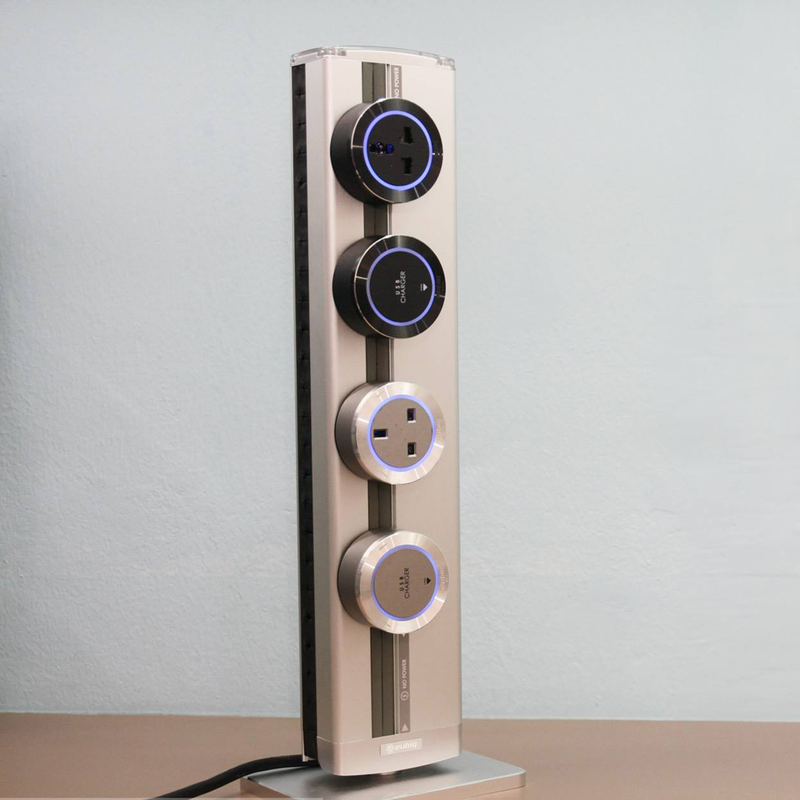 It is also a plug & play product: just connect the turret to an electrical outlet and it is ready to use.